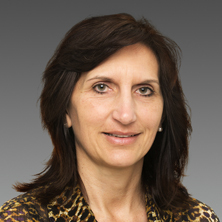 Dr Julia Galatis was educated and also completed her initial medical training in South Africa. She moved to Australia in 2000 and initially commenced private practice as a Specialist Anaesthetist at the Joondalup Health Campus. Dr Galatis now works as a Specialist Anaesthetist at many of Perth’s metropolitan hospitals. Dr Galatis’ current professional interests include anaesthesia for Obstetrics and Gynaecology, General Surgery, Gastroenterology and Ophthalmology. Dr Galatis is accredited at the majority of Perth’s private hospitals.